Apple Knew Of iPhone Woes Before Launch: Report : The Two-Way Apple's Steve Jobs was warned before launch of the potential for dropped calls in its new iPhone. Steve Jobs, the company's iconic CEO, was warned early in the design phase about the potential for dropped calls because of the challenging design of the antenna in the company's latest phone, the iPhone 4, according to a Bloomberg News report. That this information has come out could be particularly vexing for Apple and Jobs since 1) the company has a well known fetish for keeping secrets 2) the revelation will make it appear to many that the company knowingly foisted an allegedly defective product on consumers and 3) the dropped-calls problem is marring what was supposed to be the triumphant product launch of the company's newest phone in the ever more competitive smart phone market. Last year, Ruben Caballero, a senior engineer and antenna expert, informed Apple’s management the device’s design may hurt reception, said the person, who is not authorized to speak on Apple’s behalf and asked not to be identified. A carrier partner also raised concerns about the antenna before the device’s June 24 release, according to another person familiar with the situation. Apple has scheduled a Friday news conference in the wake of Consumer Reports recent announcement that it won't recommend the new phone for purchase until the dropped-call issue is fixed. 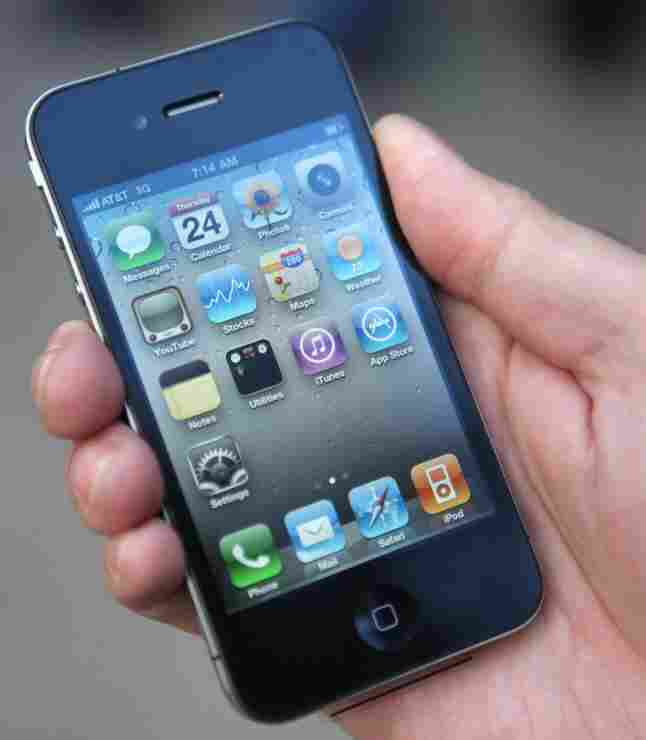 Upon its release on June 24, the iPhone4 saw the hottest initial sales of any of Apple's phones, selling 1.7 million devices in the first three days.